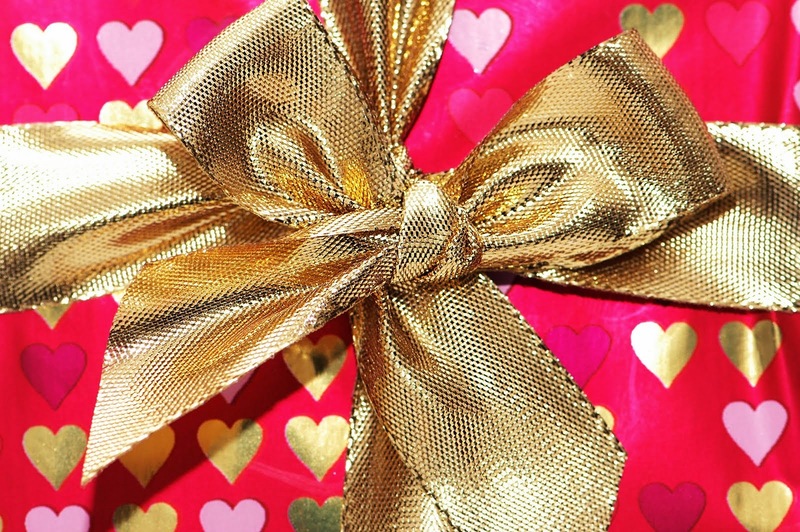 The hardest holiday to survive single is Valentine’s Day, hands down! But all holidays can be hard on the single in general. You’ll want to NOT fall into the trap of feeling sorry for yourself. No pity parties here! Be proactive! Depend on your friends and family to get you through. Make holidays a chance to express your love for everyone in your life. Make it part of your tradition. It will keep your mind what love really means. Network with other singles and don’t be afraid to tell everyone and anyone that are looking for something to do for the holidays. Set it up well in advance of the holiday. You may hear from the grapevine about a gathering that could use one more for the festivities. You! And perhaps you may meet someone special. Take charge of your destiny, so to speak, and host your own affair. Invite your family and friends or form a group of singles to bond with. Have a potluck or gathering at a local hot spot. You could also set up an event where you got together people who were displaced from their loved ones during the holidays. Volunteer. Several weeks or months in advance, sign up for a soup kitchen or charity event happening during the holidays. The feeling after contributing to a needy cause is priceless. Thanksgiving and Christmas are excellent holidays for this. Spoil yourself with a special treat. Indulge yourself with a little getaway, spa, cruise, or even a short train ride out of town. Take a tour through the nearest city’s attractions. Travel or just arrange some time to pamper yourself even if it is for a few hours. Get into the spirit of the holiday. Rent your favorite holiday movie. Sing holiday songs and consume your favorite holiday treats. Embrace the holiday and celebrate being alive. Keeping your spirits up can make the biggest difference. Be obsessive about staying positive. Force yourself to see what you have to be grateful for and force yourself to visualize GOOD possibilities ahead of you. o The Next Section Is The Advice Column. The First Question: How Can I Find Out If The Boy I Kissed Has A Girlfriend? Force yourself to think positively and visualize GOOD possibilities.